Subscribe and get your 113 free branding tips! Yes! 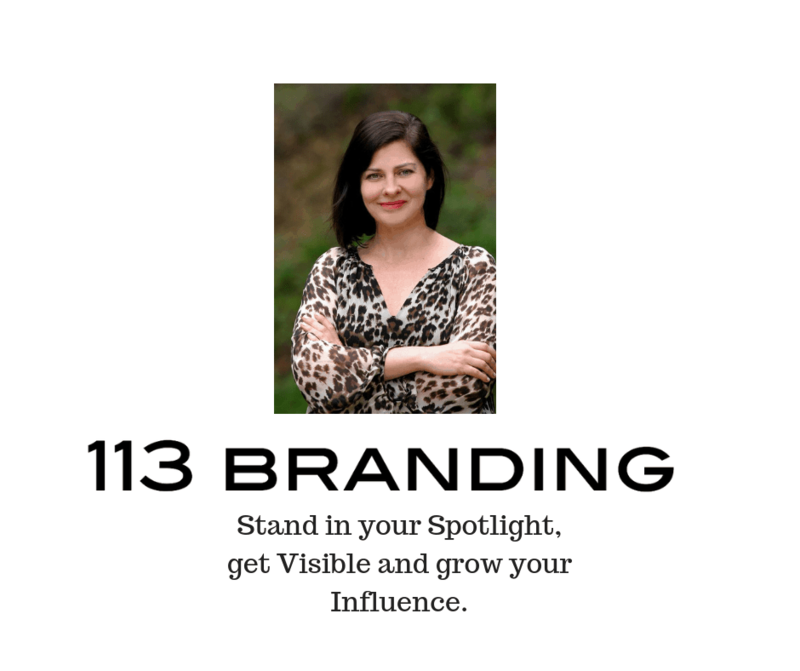 I want the 113 Branding & Marketing Tips to Gain Greater Visibility and Influence. Thank you for subscribing! Check your email for the free e-book download link.